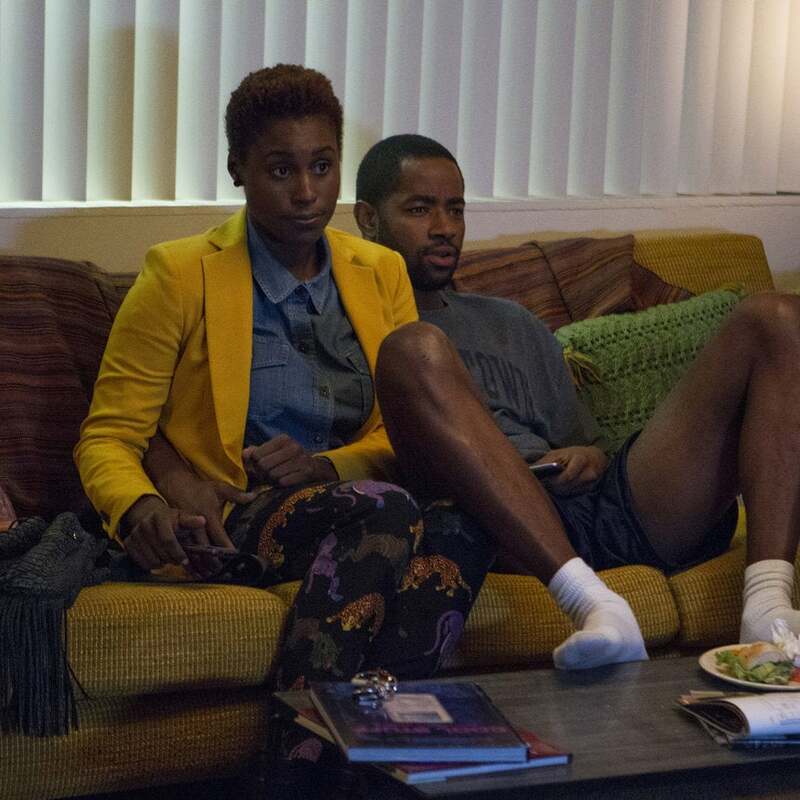 On the heels of Insecure's season two premiere, the actor gives a justifiable reason to appreciate his character. 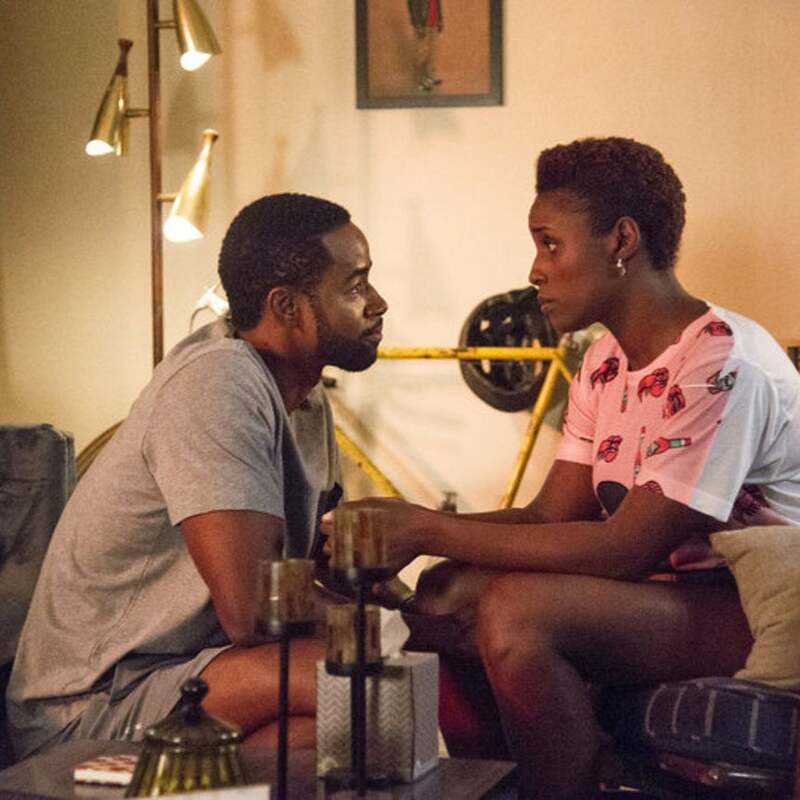 "Black men and women haven't been this divided since Sporty Thieves replied to TLC with 'No Pigeons,'" tweeted @itsjameer. 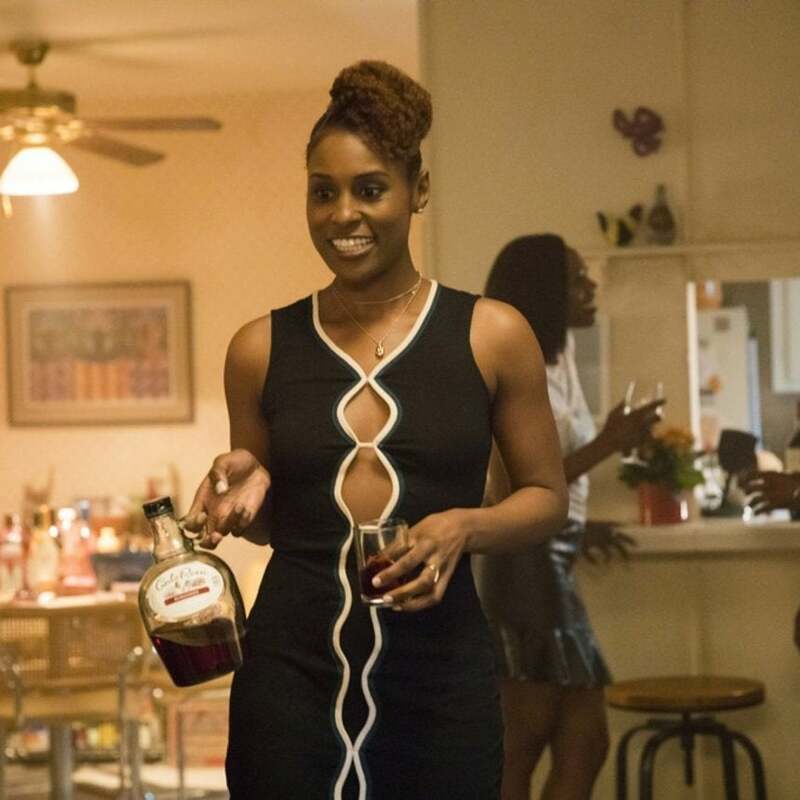 Check out more of our favorite tweets from the #InsecureHBO finale. 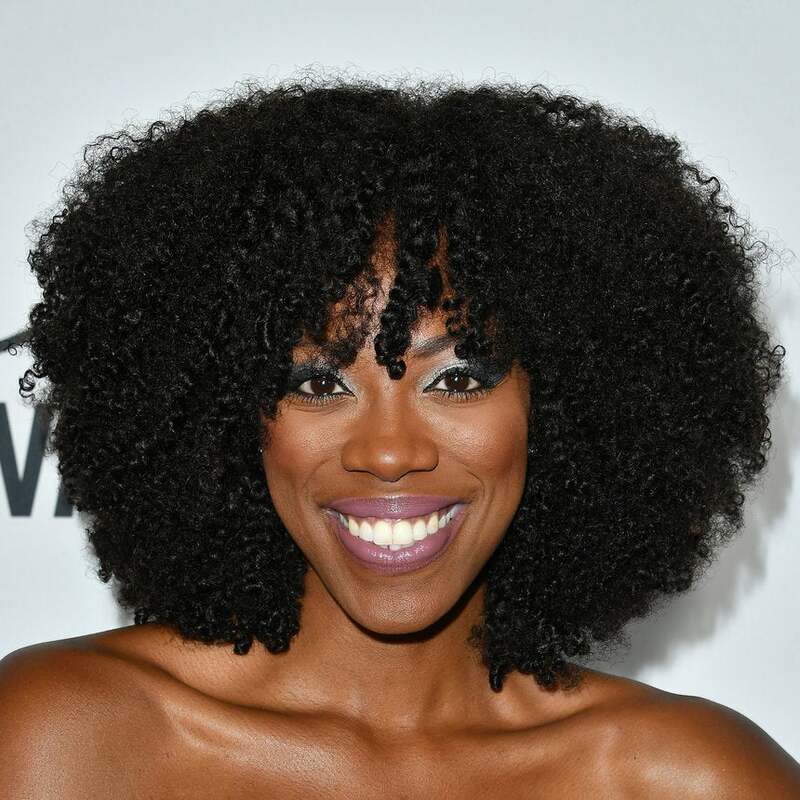 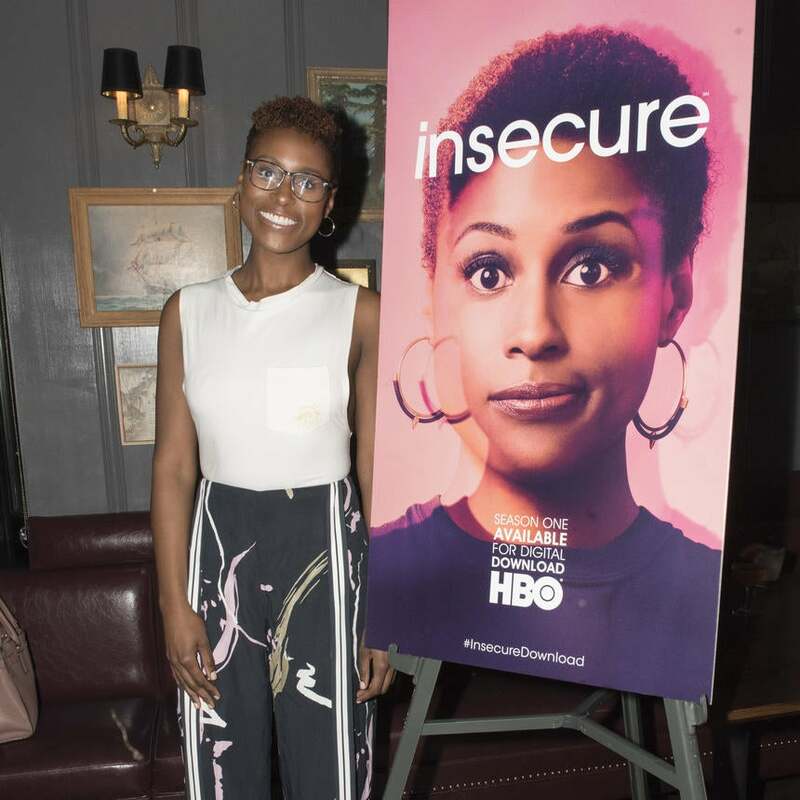 "Molly is more secure at work, secure in life, but this highly insecure person when it comes to relationships," the Nigerian beauty tells ESSENCE. 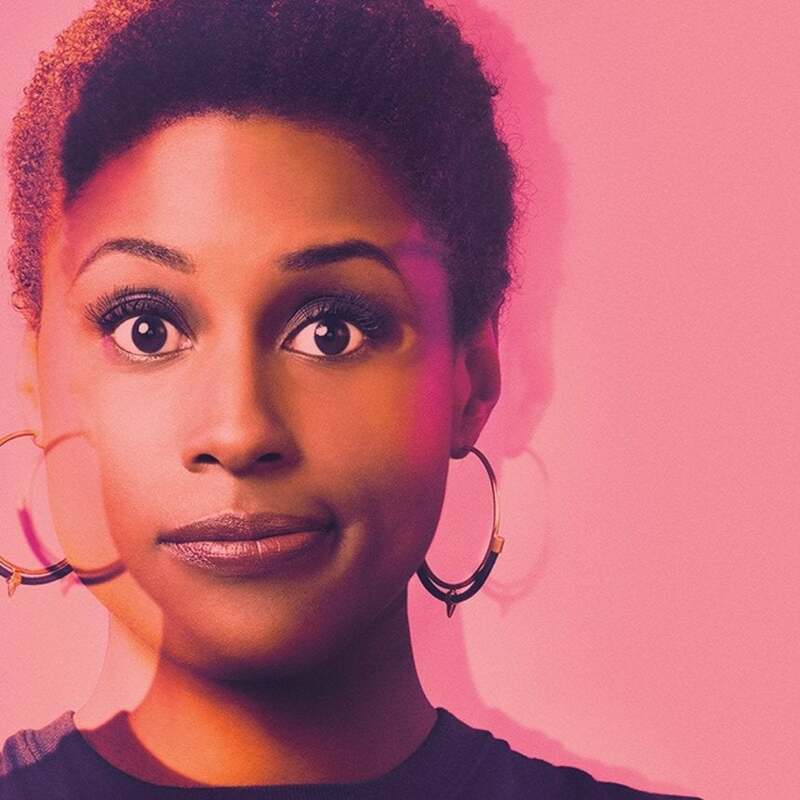 Issa Rae Proves She's All Of Us In Official Trailer For HBO Comedy "Insecure"
Sad raps, awkward encounters with co-workers, and secret white emails. 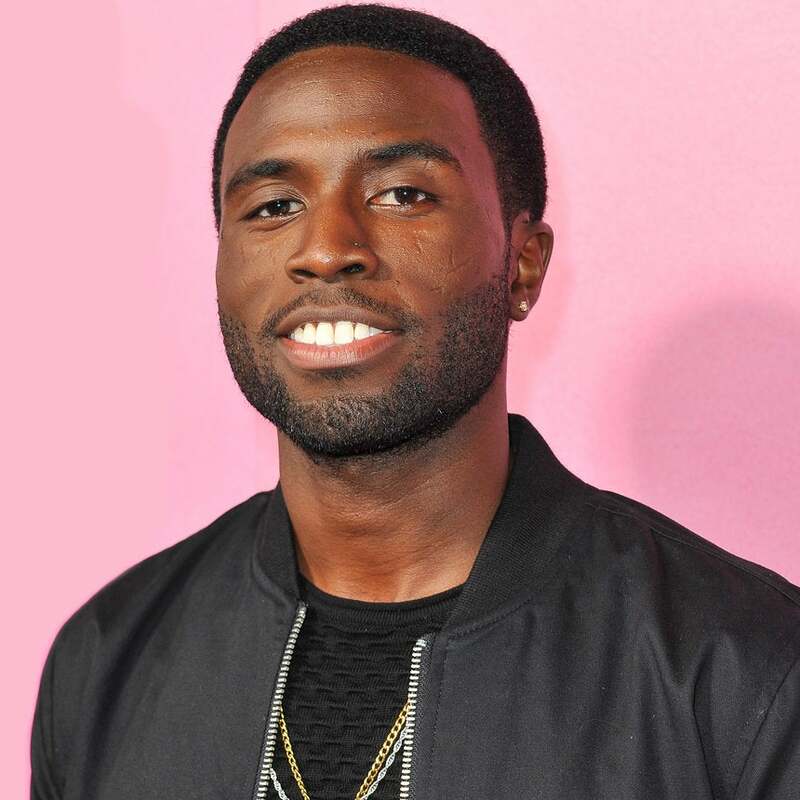 We've all been there. 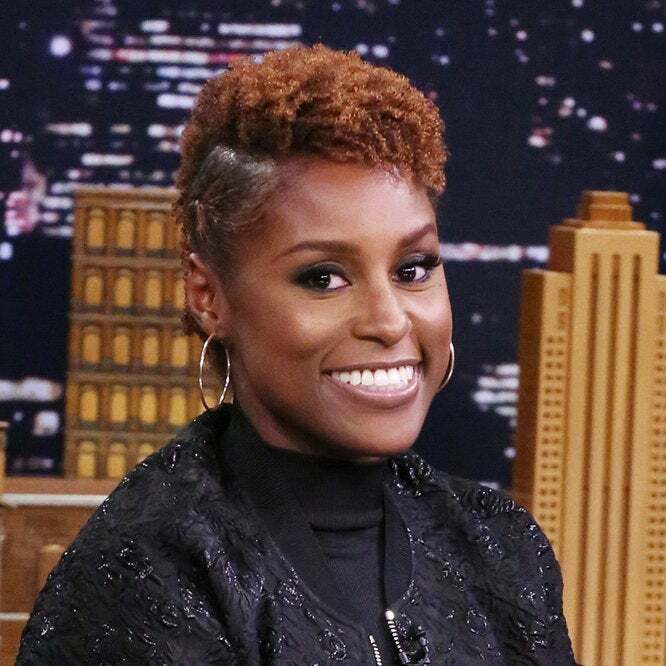 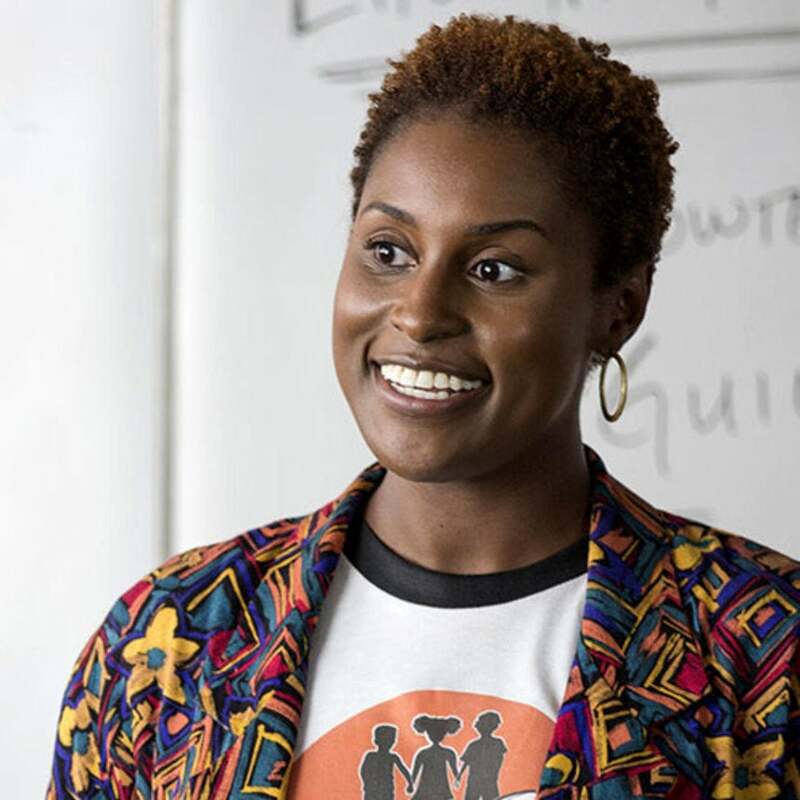 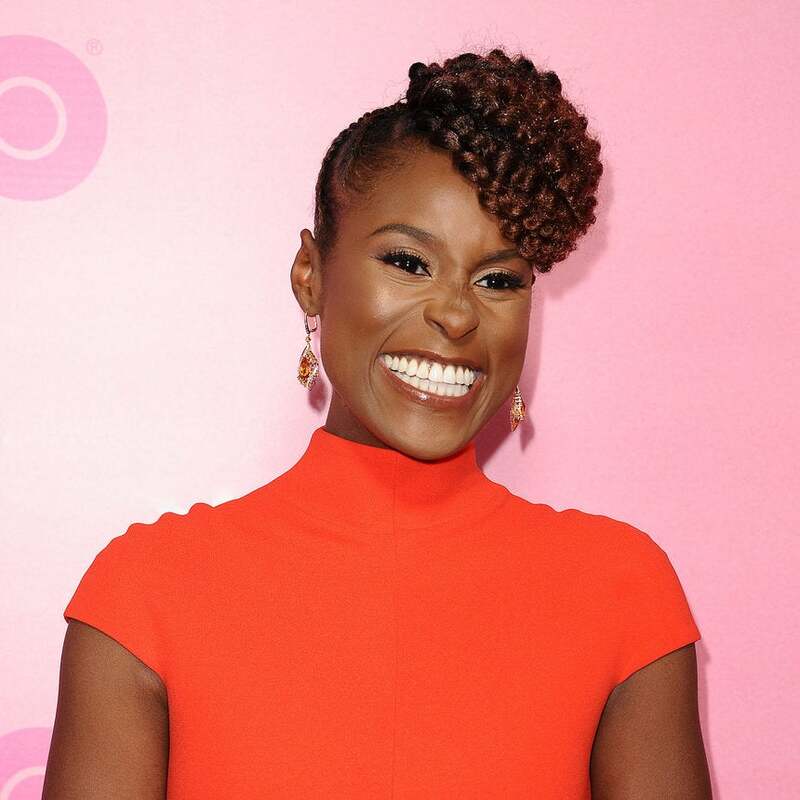 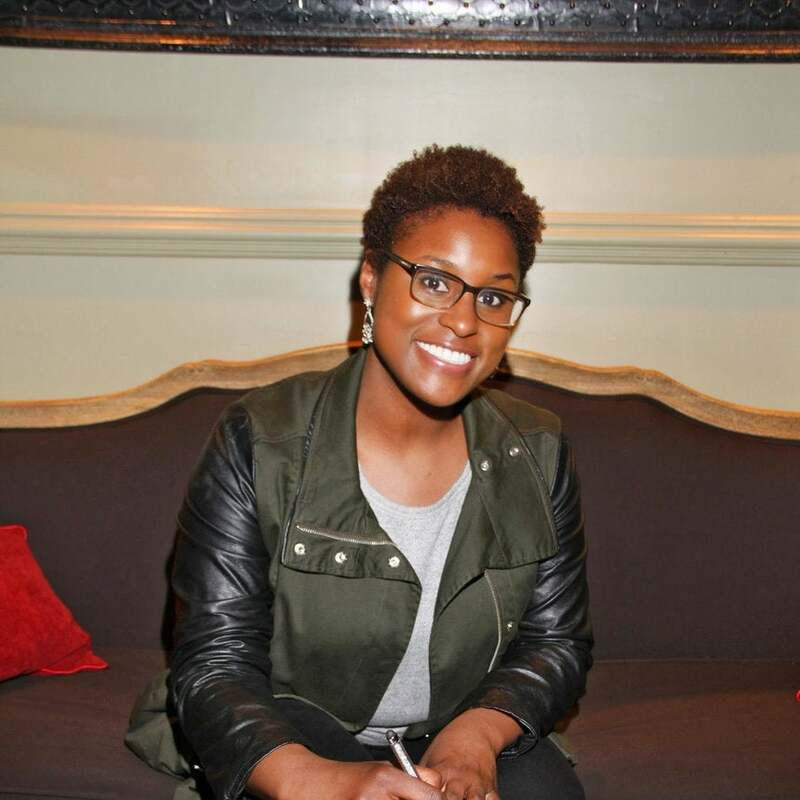 The Trailer For Issa Rae's HBO Comedy Series ‘Insecure’ is Finally Here! 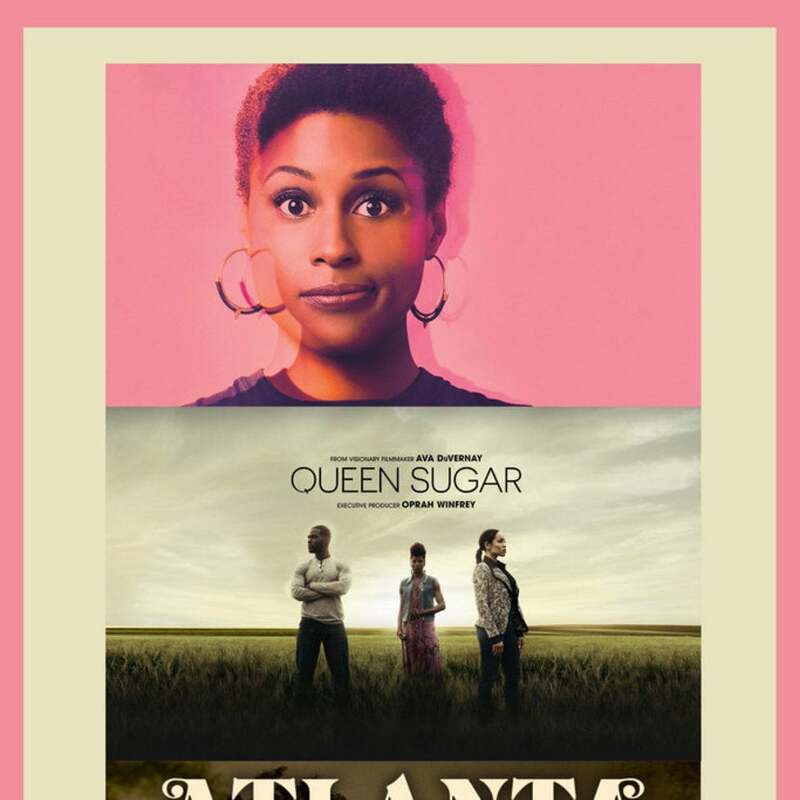 We can't quite articulate how excited we are for this series to debut!